It was fitting that Sony introduced a working Full Frame prototype of Venice the camera in Amsterdam the city. Two weeks ago, Sony showed a Super35 version of Venice in LA. Howls of despair were surely heard in Tokyo and in the short intervening time, a Full Frame 24x36mm model serendipitously appeared at IBC. 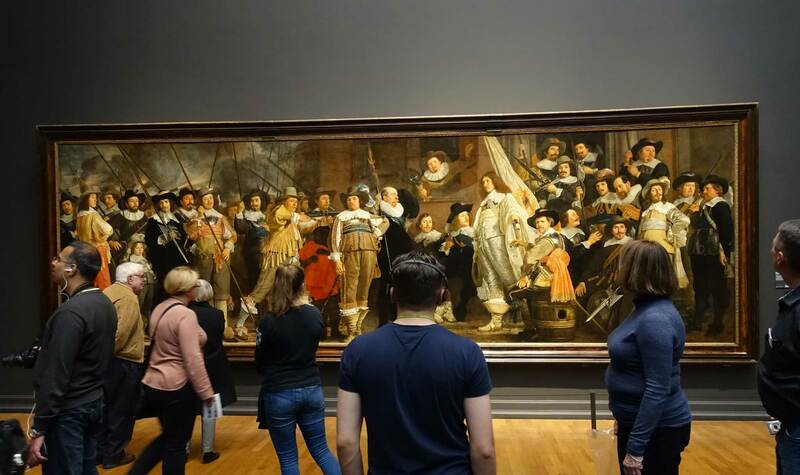 A short walk to the Rijksmuseum is all it takes to reveal the appeal of large format. 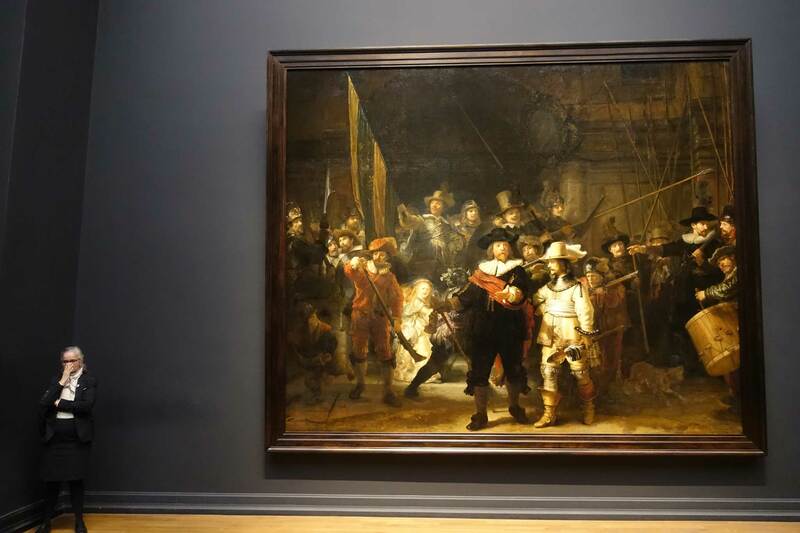 Rembrandt’s The Night Watch (1642) measures 11′ 11″ x 14′ 4″ (above). Bartholomeus van der Helst’s Officers and Members of the Militia of District VIII in Amsterdam is a glorious 3.24:1 widescreen 7.6′ x 24.6′ production. What does this mean for cine? Full Frame cine will loosen aspect ratios from their traditional bonds, widescreen will go wider than 2.39:1, and the sizes of images on screen will be determined by story, emotion and style — and not by committees or conventions. Thanks for the usual interesting perspective.